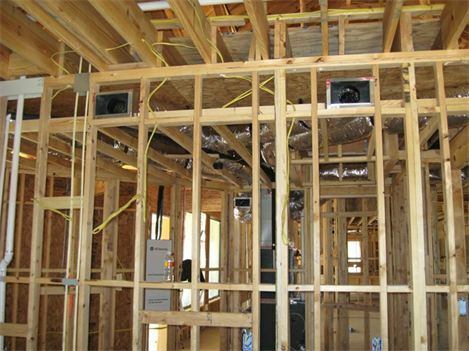 At Air Design & Control, we specialize in installing HVAC systems right the first time! As dealers of Trane, Goodman, Amana, Lennox, Heil, Grandaire and Carrier, we offer our customers the best equipment within their budget. 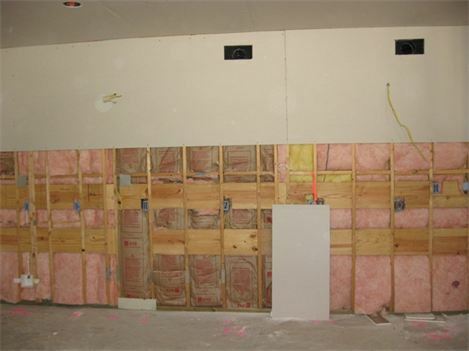 We specialize in both residential and commercial repair and maintenance. Because we hold ourselves to the highest standards in the industry, we have grown over the years through mainly referrals because we are able to properly diagnose and redesign and install / repair competitors flawed work. If we installed it and maintain it, your system will last 15+ years! 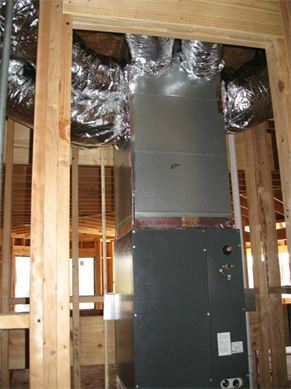 Honeywell whole-house electronic air cleaners are installed on the return air side of your heating unit. They are capable of eliminating dust, mold, bacteria, smoke and other pollutants from your home down to 1 micron (about the size of a pin-head). We include servicing your air cleaners in our annual maintenance contracts provided to all of our customers. 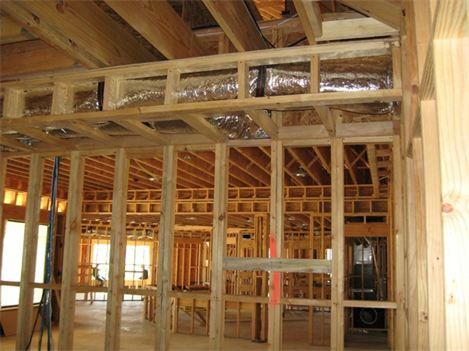 Duct design comprises the return air ductwork, return air filter grills, as well as supply ductwork, outlet boxes and registers. 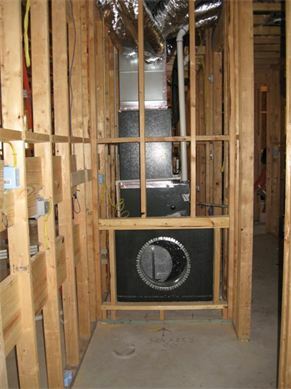 A poorly designed return air system and/or supply duct system can be the catalyst for a myriad of climate control problems in your home. For example, an undersized return air system will create a higher than normal static pressure on the return air side of the system and a lower than normal static pressure on the supply side of the system. The air within the structure will not be adequately pulled back to the return air and across the evaporator coil to be reconditioned and dehumidified. 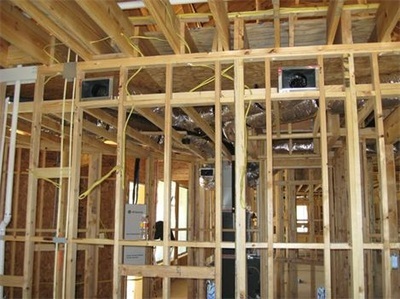 The supply air will not have the adequate velocity coming out of the register to push the air in the rooms furthest away from the return air back to the return air. This will allow stagnant humid air to remain within the structure and build up over a period of time. Thus creating a cool, damp atmosphere conducive for mold growth. Maintenance of your equipment is essential to keeping energy costs low and equipment performance high. Not only will our Planned Service Agreement ensure that your equipment operates at peak performance year round, but it also maintains safety standards, validates warranties and extends the overall lifespan of your system by eradicating many problems before they start and catching others early before they get out of hand. Install gauges and check operating pressures. Check voltage and amperage to all motors. Check air temperature drop across evaporator. Check for adequate refrigerant charge and possible leaks. Check belt and adjust tension. Check filters and return air size. Check pressure switch cut out settings and defrost control settings. Check electrical lock out circuits. Check all wiring and connections. Check air temperature across condensor. Clean and adjust all safety controls. Vacuum and clean burners and controls. Clean and adjust for efficiency. Check for gas leaks in furnace. Check amperage on strip heat. Check that crankcase heater is operating. 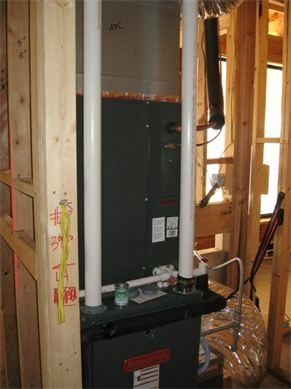 Check total performance and operating efficiency of heating system. Under our Planned Service Agreement, we promise to schedule two service-inspection calls per year to be performed during the normal working hours of 8:00 am and 3:30 pm, Monday through Friday, holidays excluded. Additional repairs and service will be furnished during regular business hours at an additional, agreed upon charge. Emergency service is available during weekends and holidays and after regular working hours at an adjusted rate. Schedule your Planned Service Agreement today! Many of our consulting jobs come to us via referrals. Most customers who contact us for consulting experience high humidity, inadequate cooling and heating, hot and cold spots, and issues other a/c companies cannot solve. 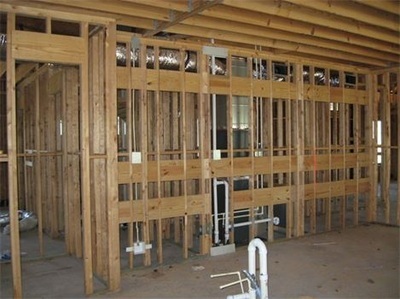 We provide each client with a thorough walk-through of their home or business, a load analysis based on their floor plan and a detailed report outlining the various causes of their problems. 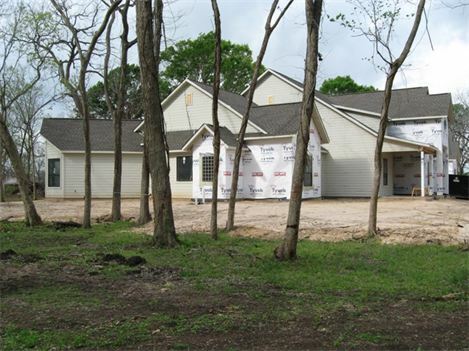 Where other companies have given up on these clients, we have been able time after time to address their specific environmental needs and problems to create unique and practical solutions to save their homes. Our observations reveal that an ever increasing median home size allows for a decreased margin of error on system sizing and design. 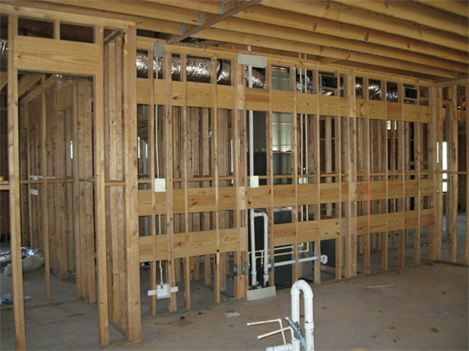 This has in turn spawned a generation of mold growth, high humidity damage and poor temperature control in today's market of new homes.